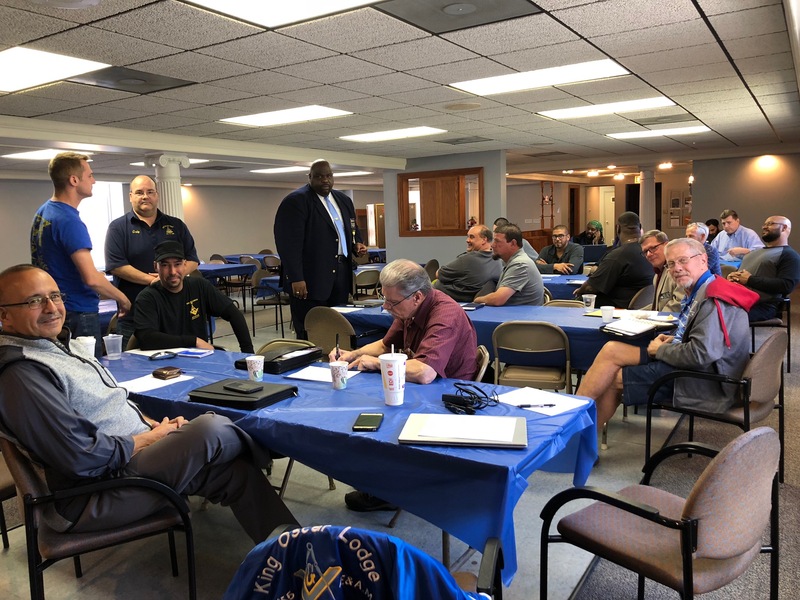 On Saturday morning, September 22nd, the Brothers of Hesperia Lodge No. 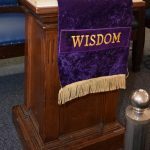 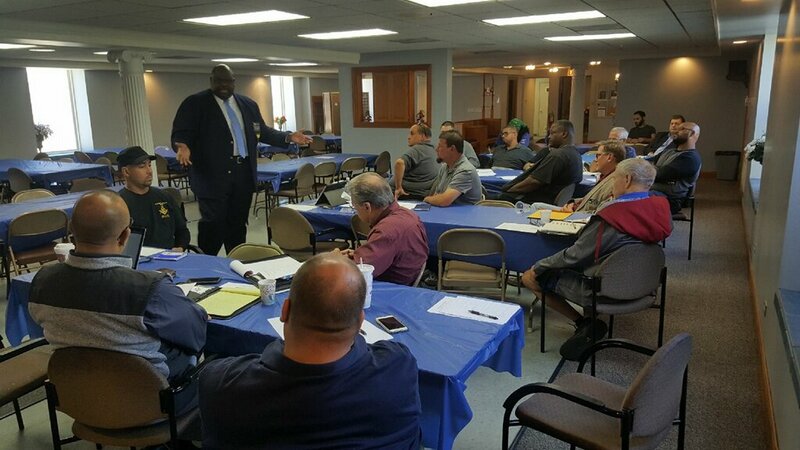 411 hosted a Master Mason Workshop at the Jefferson Masonic Temple in Chicago. 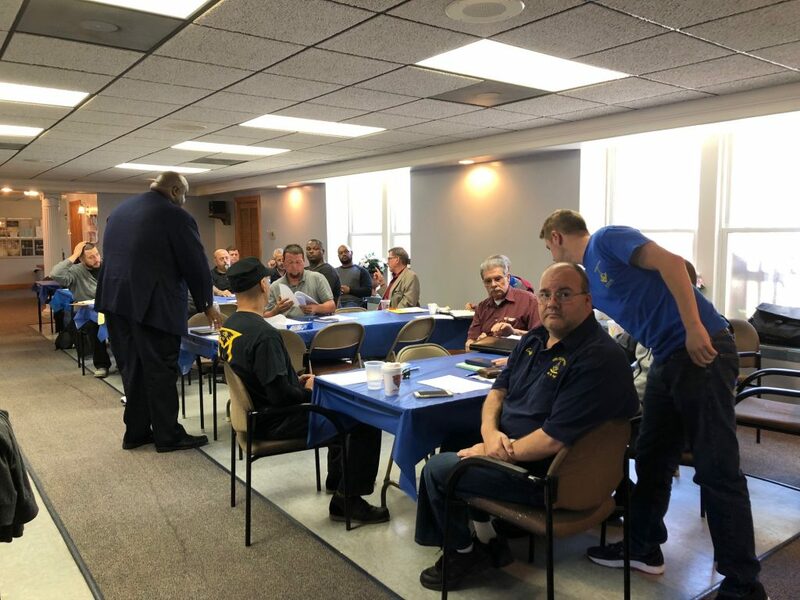 Brothers from five lodges came together to learn unique insights about the Master Mason degree and membership experience – through an interactive discussion about “Knowing Masonry and Living Masonry.” A fantastic fellowship and learning experience!